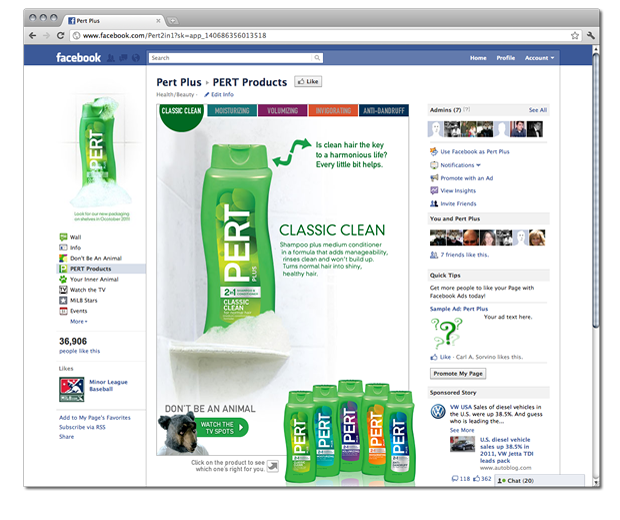 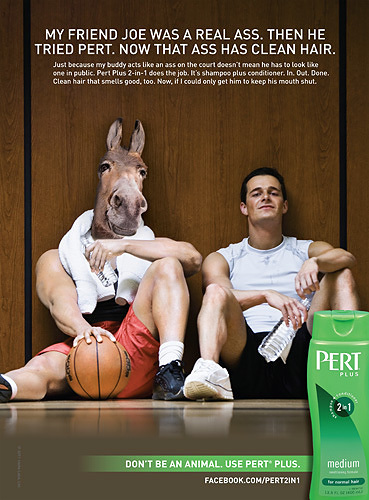 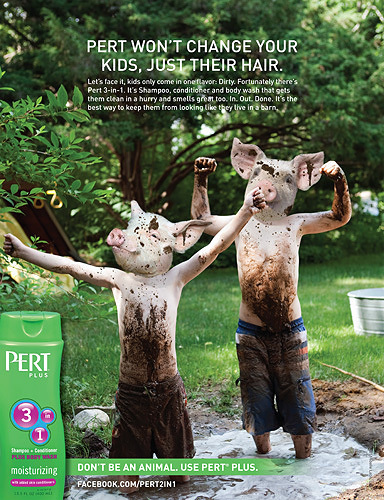 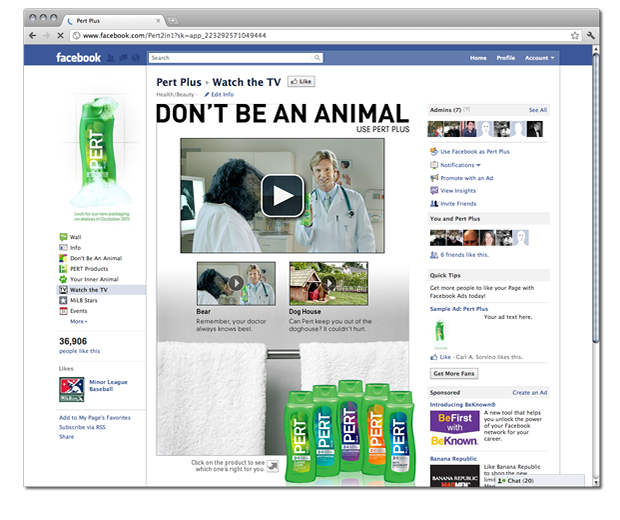 If you don't use PERT you could unleash your inner animal. 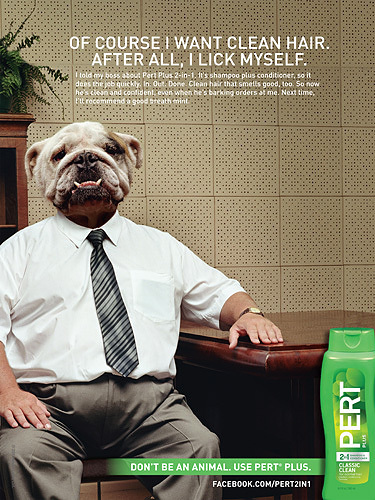 Don't let that happen. 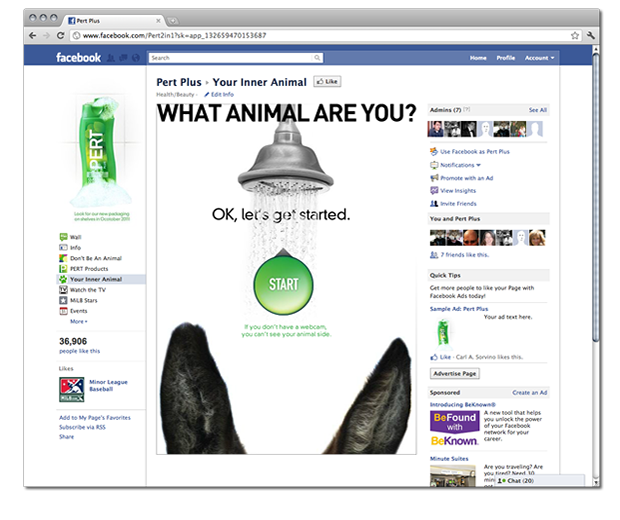 A Facebook presence touts a MiLB partnership, a full product display, The Sudzinator and other games, as well as product giveaway's and daily fan activities, designed to drive participation. 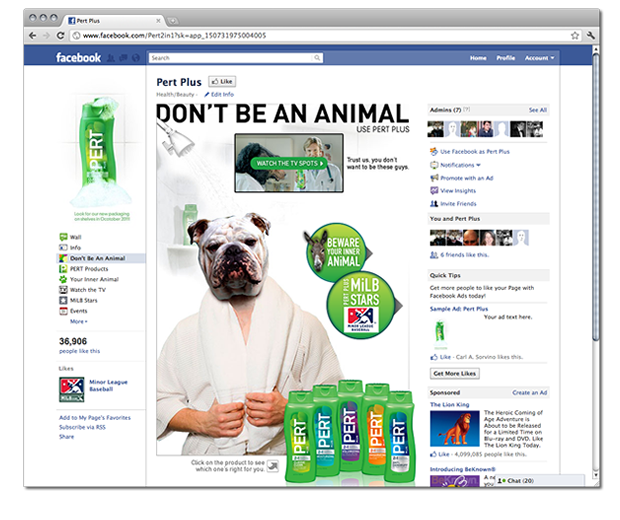 The fully integrated campaign also included Print and Broadcast Media creative.